A category is an organizational unit to which you assign your products. 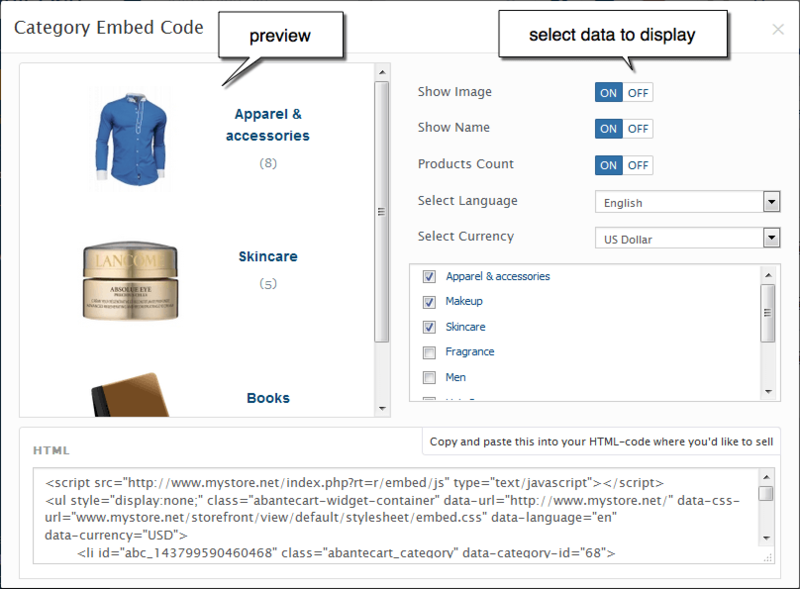 When viewing your store, customers will click on a category to view products that have been assigned to that category. You can also create subcategories within your category. Categories are managed from Catalog > Categories. You can ON/OFF or change Sort Order quickly in the categories grid. After you have created your categories, you must assign products to them. 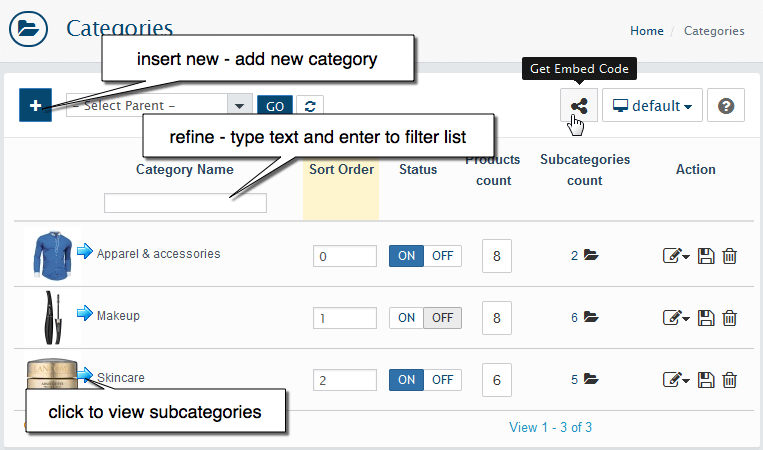 You can assign products to category when you are creating a new product or editing and existing one.